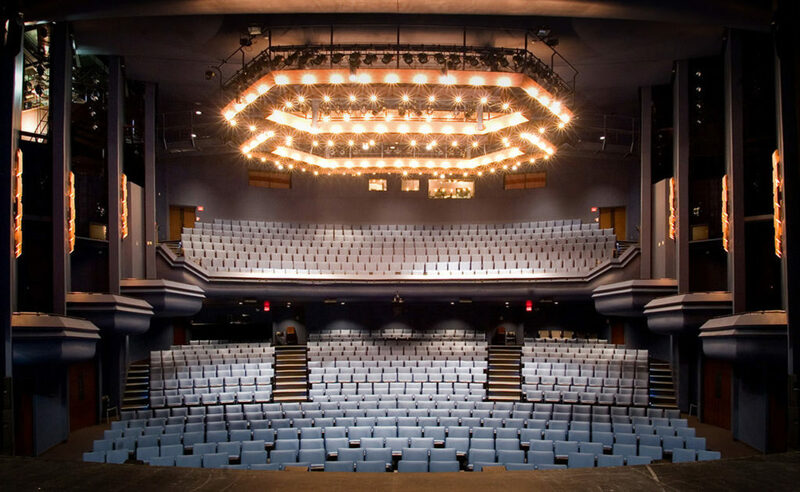 With 868 seats and a classic proscenium stage, the Bluma Appel Theatre is the ideal venue for large scale theatrical productions, award or fundraising galas, conferences, corporate meetings or product launches. 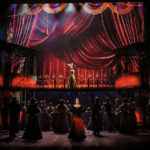 Staffed by in-house professional technicians, the Bluma Appel Theatre can accommodate the most demanding staging requirements as well as broadcast, recording, video conferencing and web casting. Equipped with stage draperies, a flying system, sound equipment and lighting board and instruments. Overlooking the beauty of Berczy Park, the bright and airy Bluma Appel lobbies can elegantly accommodate pre or post event receptions as well as pre conference breakfast or lunch breaks and trade show style events. Fully licensed with permanent bars on each level, your guests can enjoy their drinks in the lobby or take them to their seats. Equipped with spacious and accessible washrooms, coat check facilities, plasma screen, and an exclusive private lounge (capacity 20 – 30) the Bluma lobbies work as hard as you do to make your event a success.